The Prudence of Love focuses upon the intersection of philosophical, theological, and psychological issues related to love. 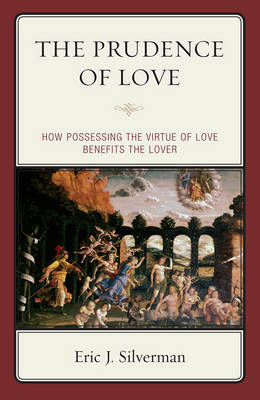 Eric Silverman defends an account of love derived from the views of Thomas Aquinas and argues that love provides numerous psychological and relational benefits that increase the lover's happiness. Furthermore, he argues that love is beneficial according to all major contemporary accounts of happiness.